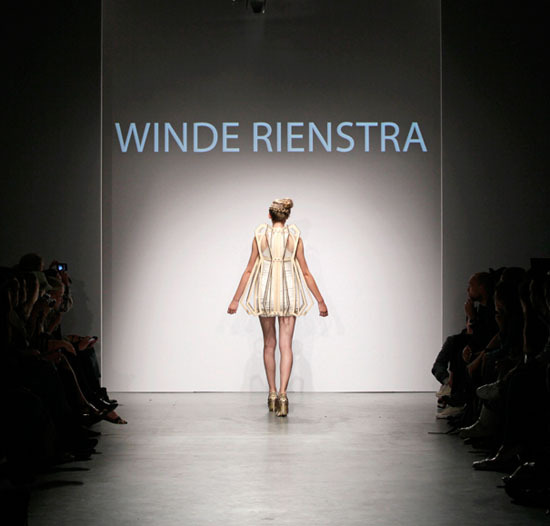 We have featured various eco-friendly fashion design here at iGreenSpot, and today, it is the Winde Rienstra SS2012 Collection. The collection includes various fashionable clothing design and accessories. From dress to bracelets to shoes and more. 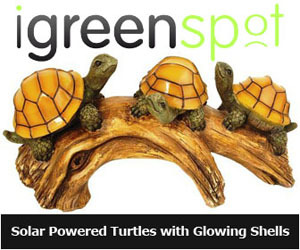 What made it an eco-friendly fashion style is the sustainable method used to complete the design. 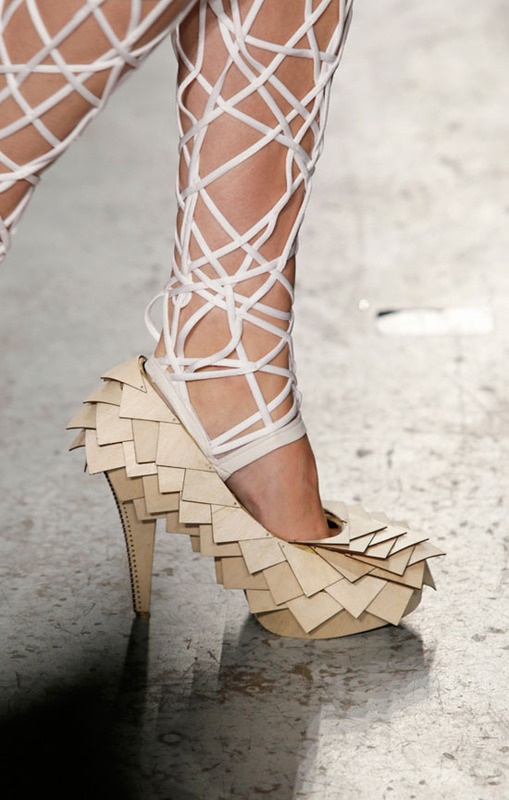 Winde Rienstra’s SS2012 collection is made by hand. 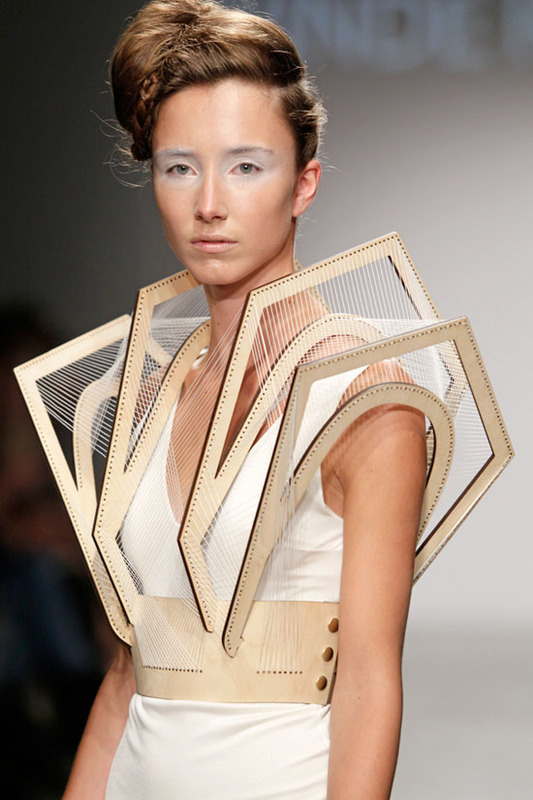 Presented at the July 13 Amsterdam Fashion Week, the SS2012 Collection makes Winde Rienstra the winner for the 2007 Dutch Design Idols. 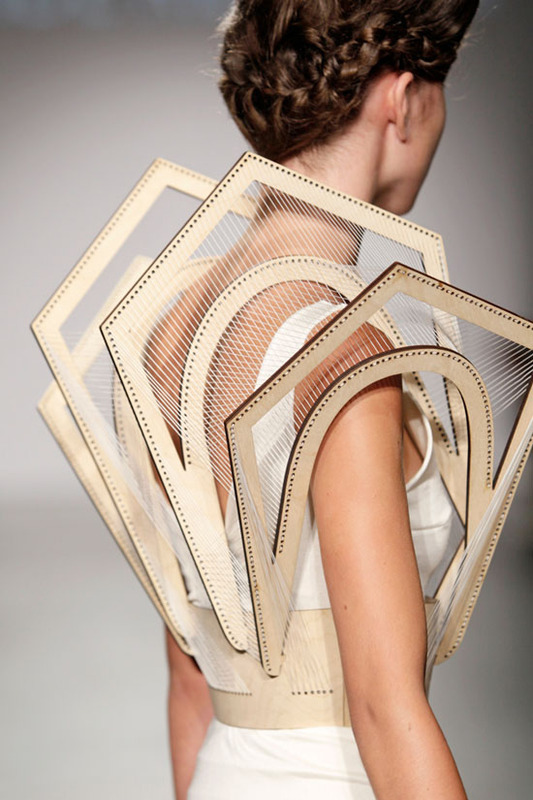 Winde Rienstra completed the Winde Rienstra SS2012 Collection following the principles of sustainability, which is now called as “green haute couture”.